Beautiful black overall in size 44 46 48 50 52 54 56 58 60 61 62 64 or 66. Overall size for women in size 34 36 38 40 42 44 46 48 50 52 54 56. See also our size chart. 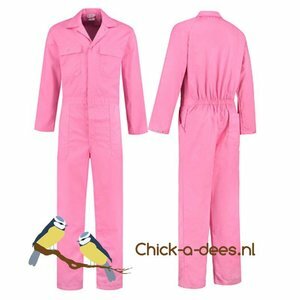 Many sizes of overalls for both ladies and men. 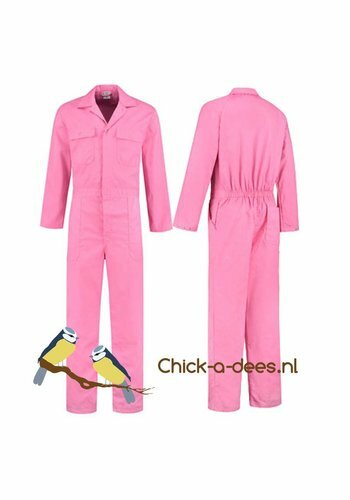 Our overalls are available in adult sizes in sizes 44 to 66 for men and sizes 34 to 56 for the ladies. 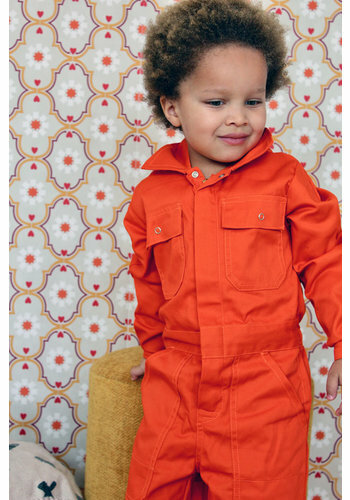 Like your child, do you want such a beautifully colored overall? 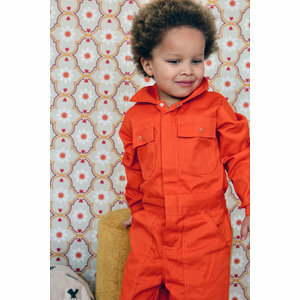 The brightly colored children's overalls are also available in an adult version. 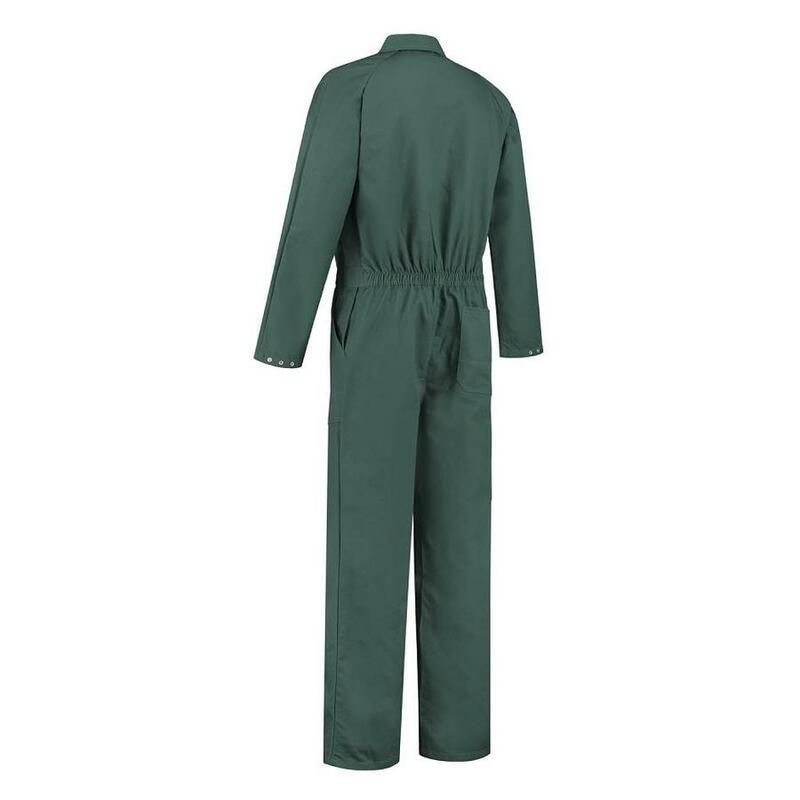 Good quality overall: 65% polyester and 35% cotton. Washable at 40 degrees, not in the dryer. With covered press studs, fixed elastic in the back and waist. Two breast pockets with flap, two side pockets, two intakes, back pocket and ruler pocket. In our own workshop we can provide your overall with a name print, again quickly finished and shipped. 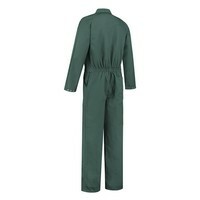 In general, it can be stated that it is possible to stay as close to your own size when choosing the size overall. 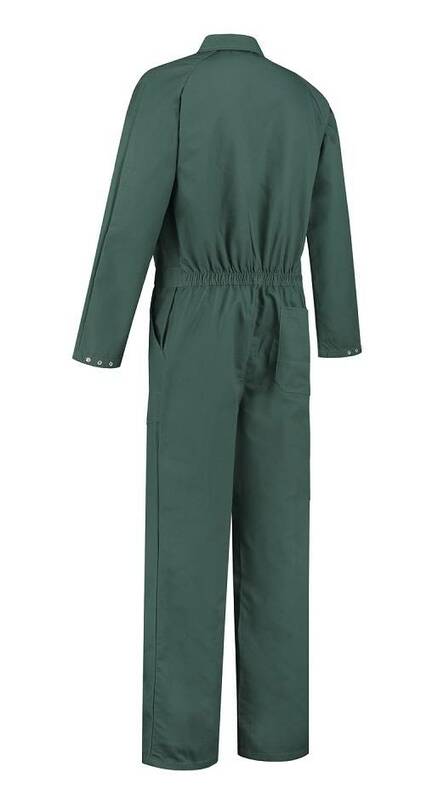 The overall has already been made to fit over your own clothing and is spacious. Do you have ladies size 40 you choose men size 50 - ladies size 40. If you have men size M you can choose size 48 or 50. When in doubt, please consult the size chart and measure with clothes after. The overall sizes are men / unisex sizes. For the sake of clarity we have put both sizes in the choices, these are exactly the same. You will not get a gentlemen and a ladies model. It is a unisex model.